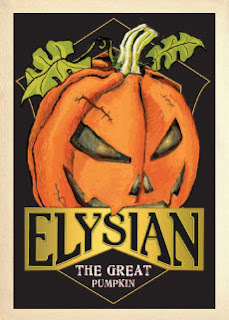 -=BrewmanceNW=-: Elysian’s Pumpkin Road Show Rolls Into Saraveza For Its Only Area Stop! Elysian’s Pumpkin Road Show Rolls Into Saraveza For Its Only Area Stop! 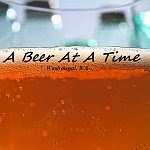 Admission is $20 in advance, and includes an awesome Elysian glass with 8 tasting tickets. See you there!"